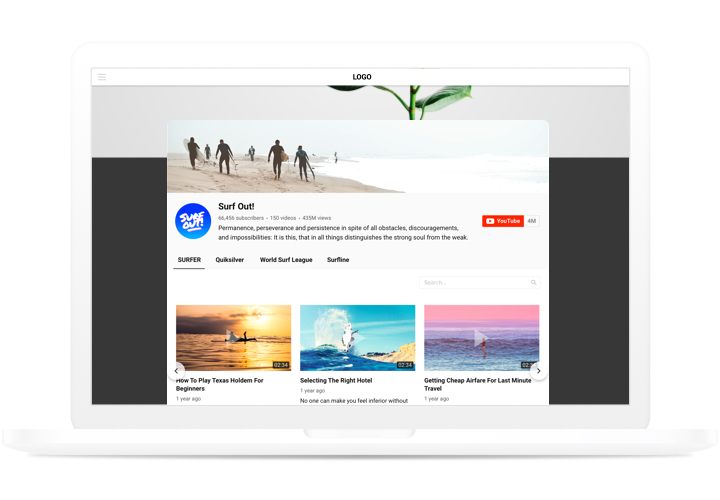 A universal widget for YouTube, which helps display all kinds of videos on the website. 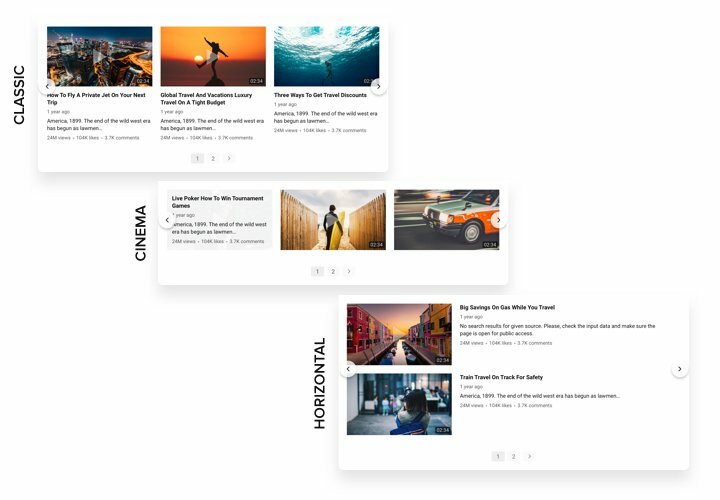 Select channels and individual video clips to design your unique playlist and show it straight on the page using the most suitable layout (video gallery, portfolio, channel, single video). Our widget is ultimately compatible with all gadgets and systems, it has around 100 setting parameters, flexible layout, and a bunch of other traits, which help to show it on any website. Increase the engagement of your readers via video content. Design a individual video gallery for increased attention of your clients. Increase interaction with the audience of your site via YouTube videos. Astonish your site readers with fascinating videos from YouTube and hold them interested stronger than ever. Deliver maximum info about your products with YouTube content. 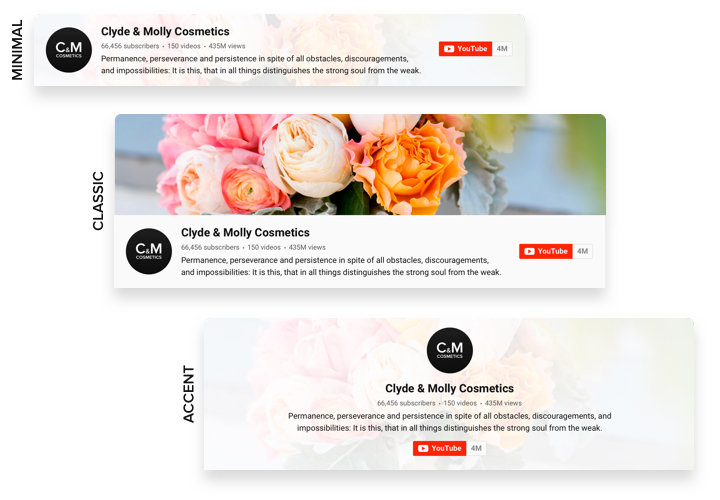 Use ads, reviews, analytical videos, tutorials, and other video types to provide to the audience with comprehensive info about your products and convince them to create a purchase. Top fans for your YouTube profile. 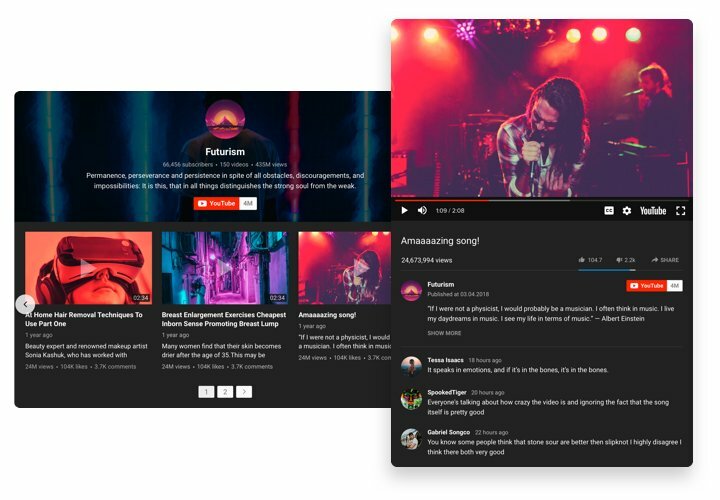 Turn website audience into your fans on YouTube. Add a quick and uncomplicated method to view videos and follow your channel right from the page. These characteristics of our widget turn it into the best tool to add YouTube videos on a Elementor site. A brief instruction by our team on adding the widget to your site without knowledge in programming. Average installation time is less 80 seconds. In our free configurator, shape your plugin, selecting template, layout and other features. After widget configuring is finished, you will receive a unique code for YouTube plugin in a notification on Elfsight Apps. Insert the plugin in the selected area of the page and publish the changes. If while setting up or changing parameters of YouTube Gallery you came up with issues, send a request to our help center. We are here to answers your questions. 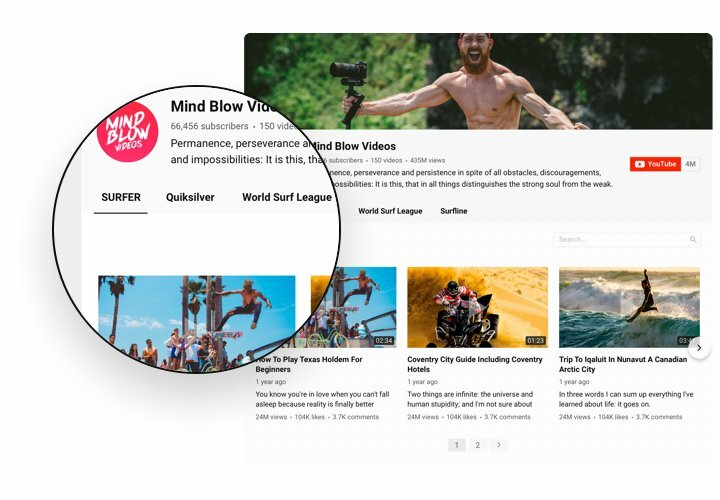 Create a Elementor YouTube Gallery in only 80 seconds!